For those who don't know, this was the end of the trail for Lewis & Clark. 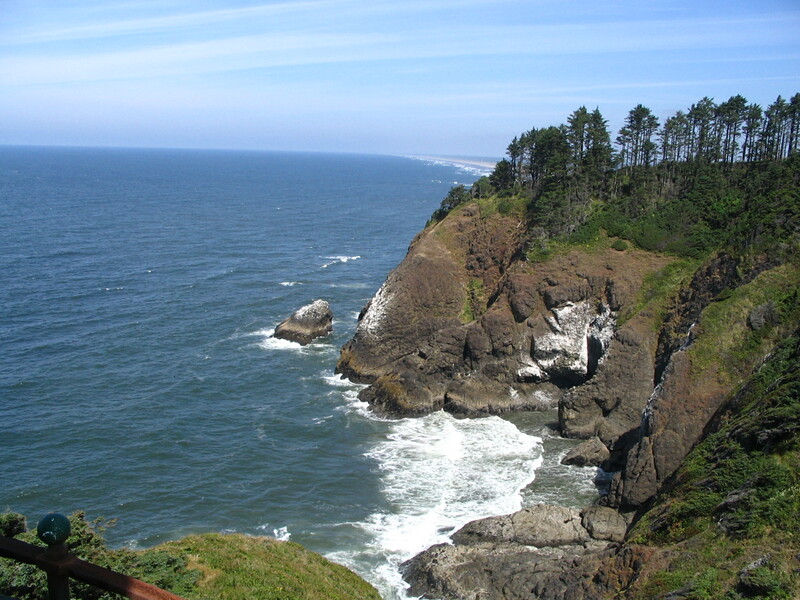 Formerly known as Fort Canby (which I prefer) it is now Cape Disappointment. It was the first place I ever camped in Washington, and I have since been back many times over the years. It's been too long since my last visit, so off I go... My site is right next to the beach on the far side of the cliff in this photo. Sunday night I'll fall asleep to the sound of the ocean and say "thank you" for all the special memories and beautiful places in my life that I'm lucky enough to experience before I die.